When your local detailer or carwash close we're open @ your home or office. For your evening events or outings in Atlanta. 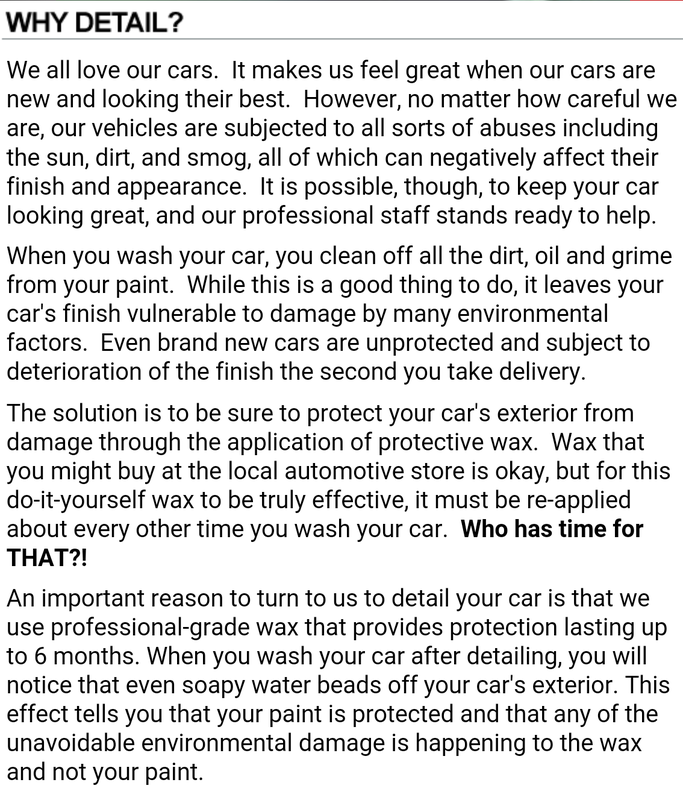 WHY GET A CARWASH, WHEN YOU CAN GET A DETAIL FOR A FEW BUCKS MORE! AND WE WILL COME TO YOU AT YOUR CONVENIENCE.